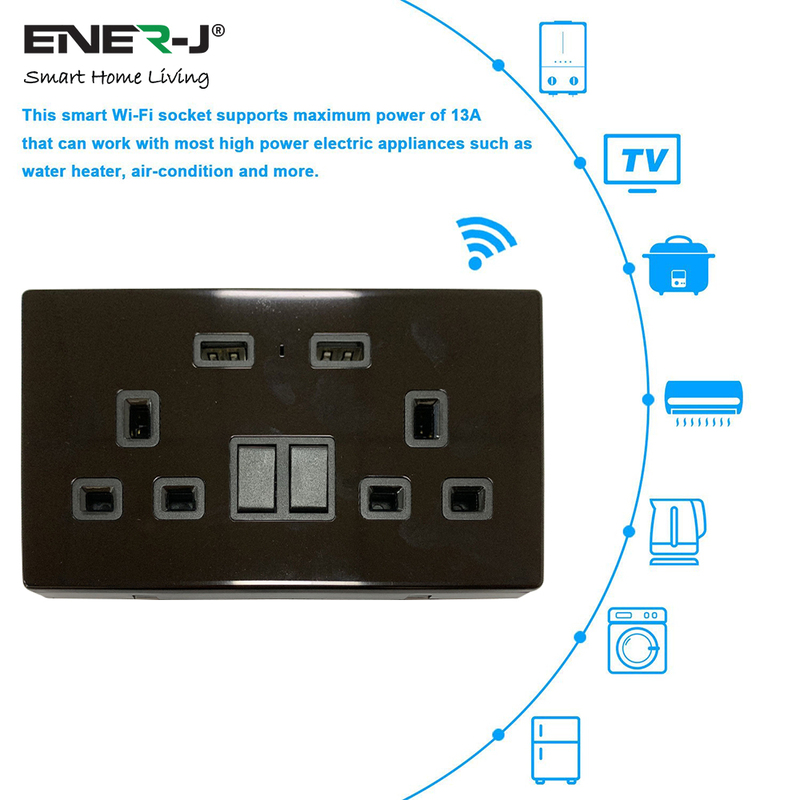 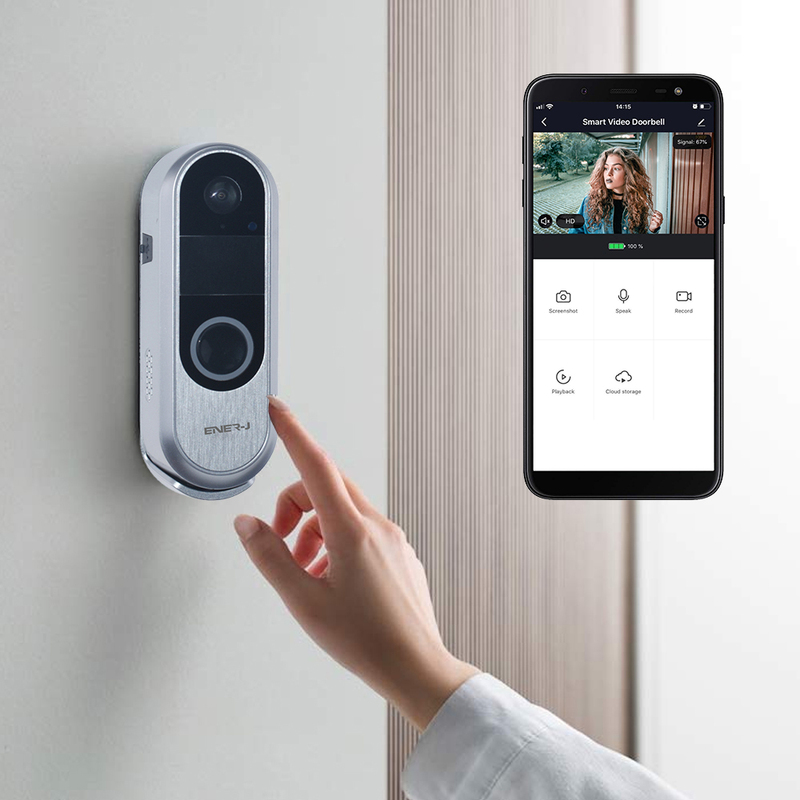 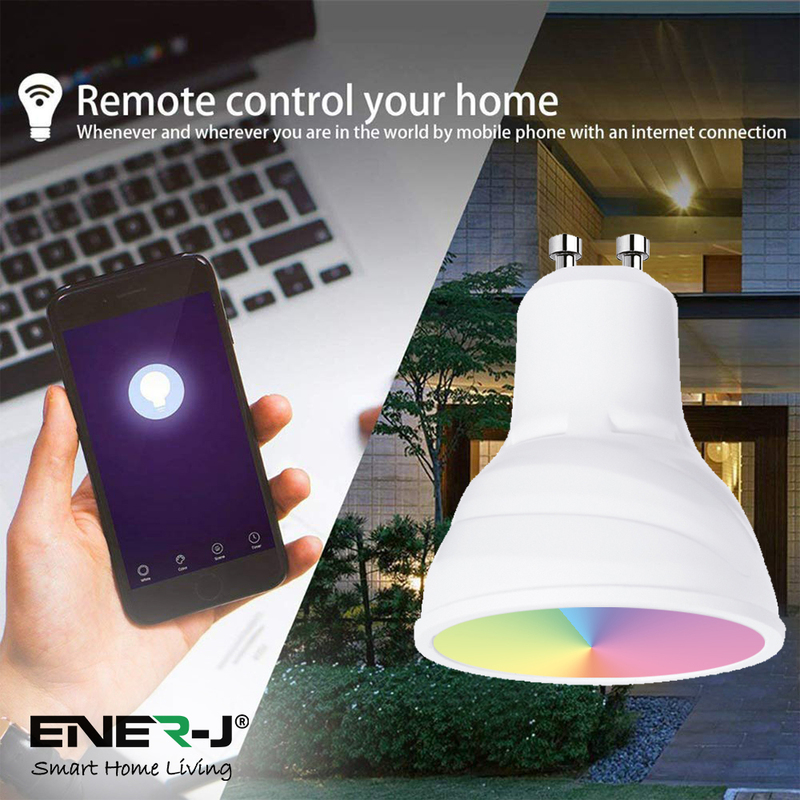 WiFi REMOTELY CONTROL: Take control of your lights from anywhere with your ios/andriod smartphone or tablet. 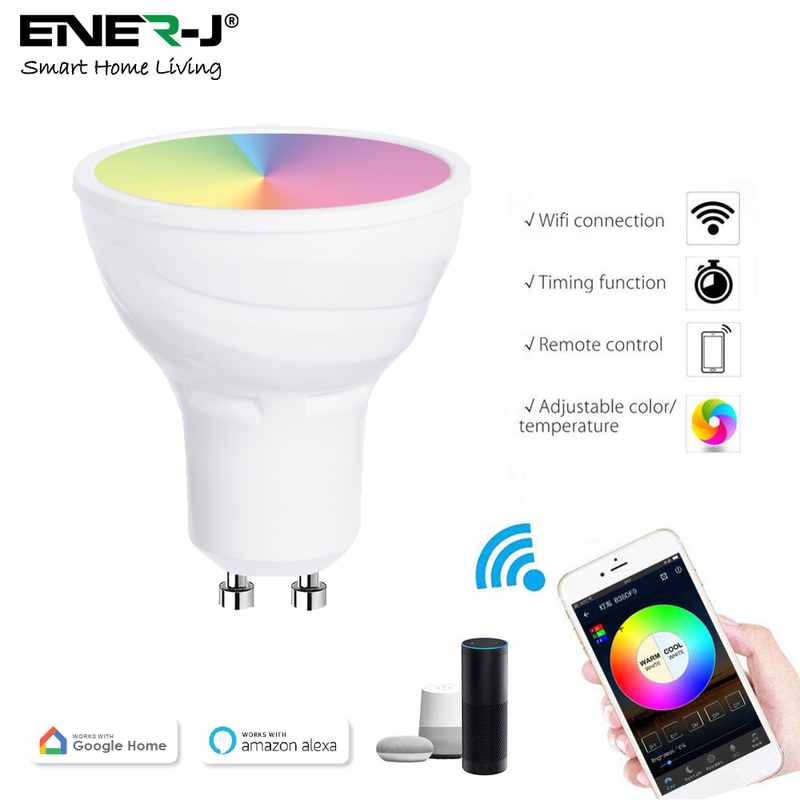 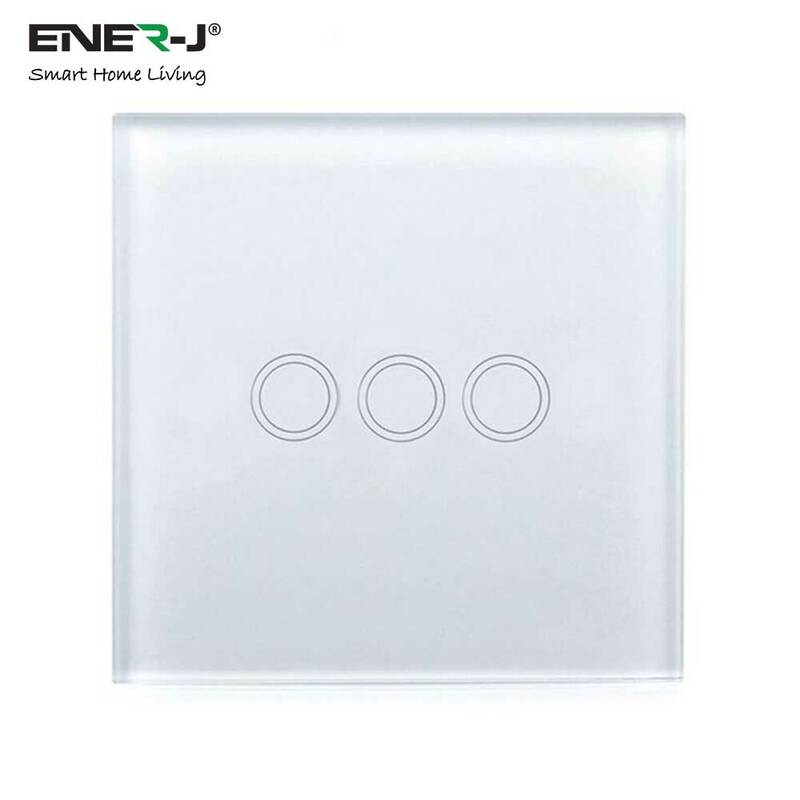 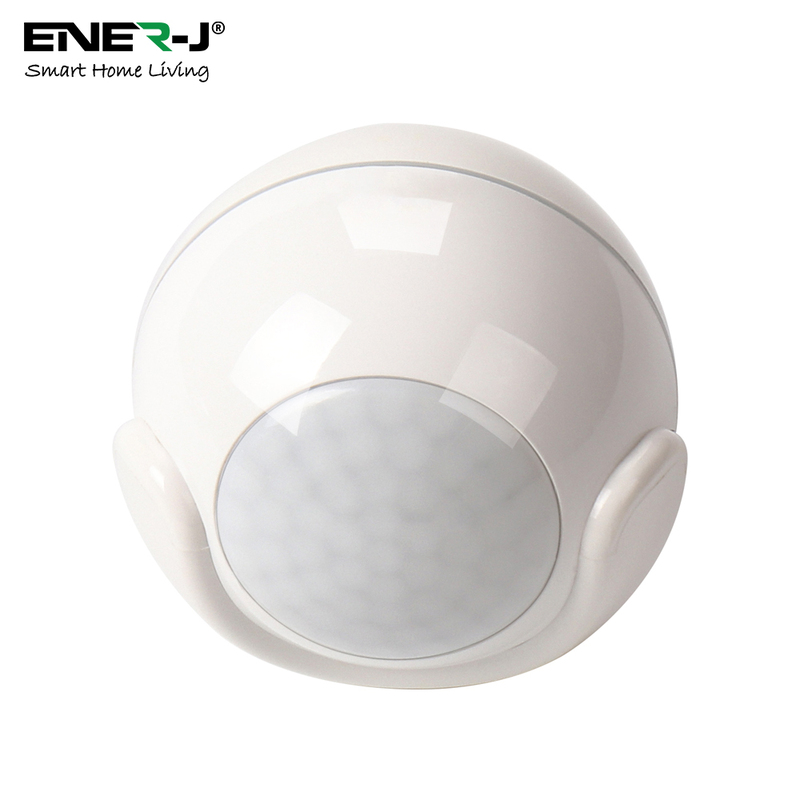 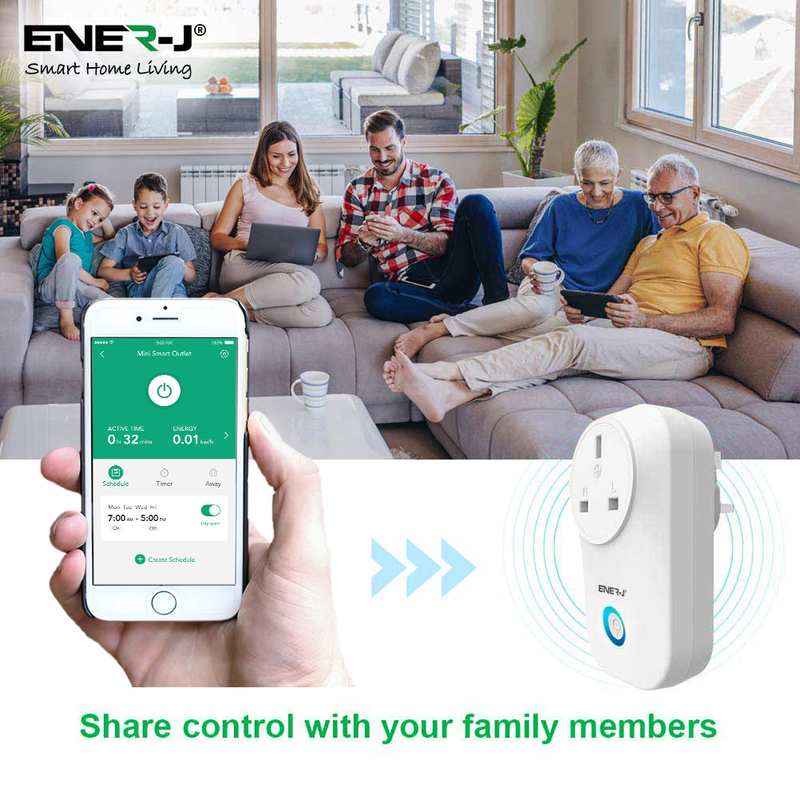 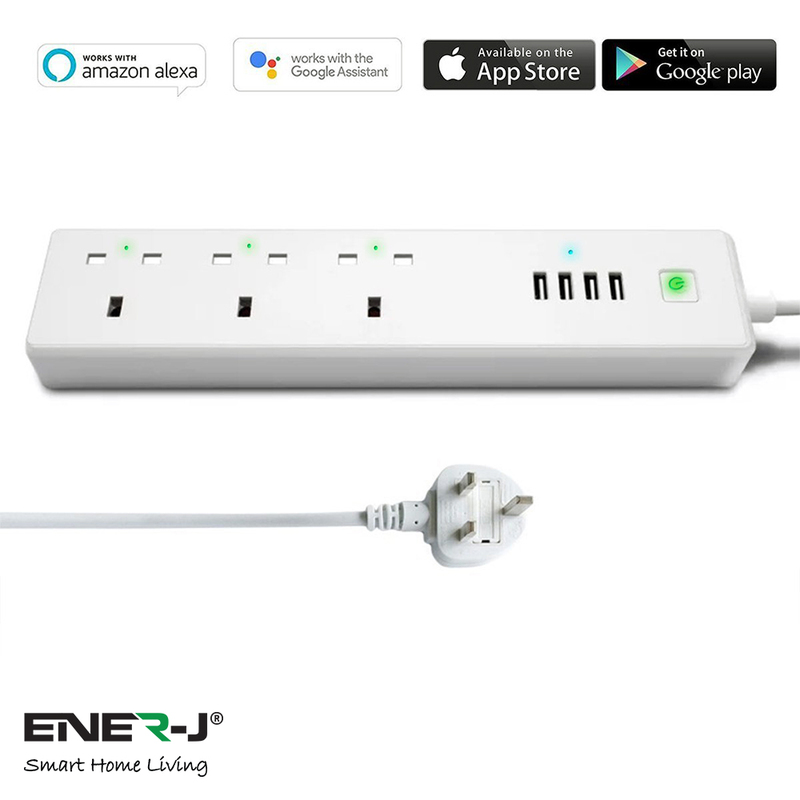 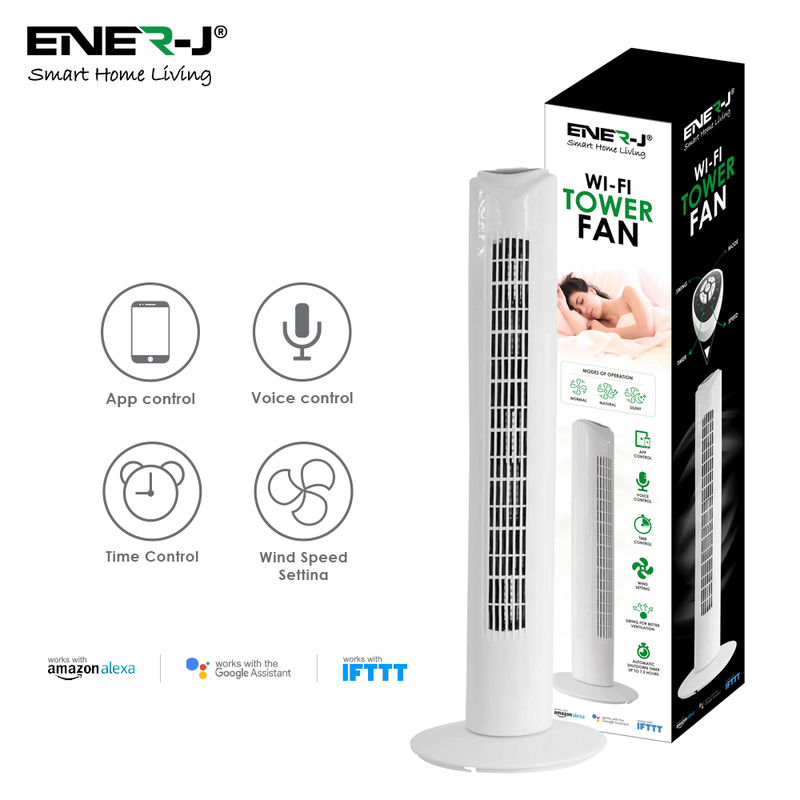 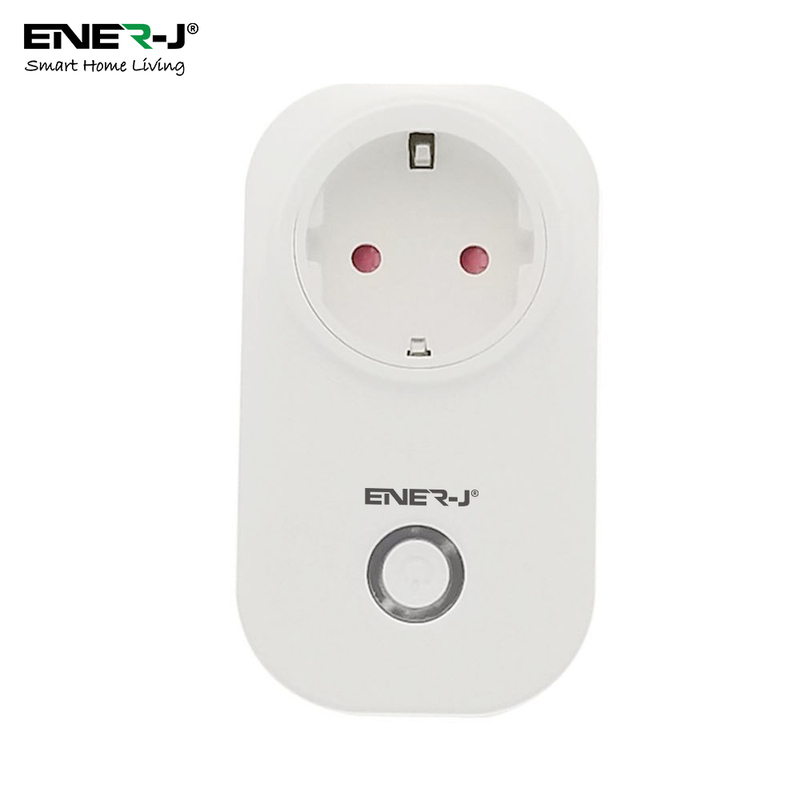 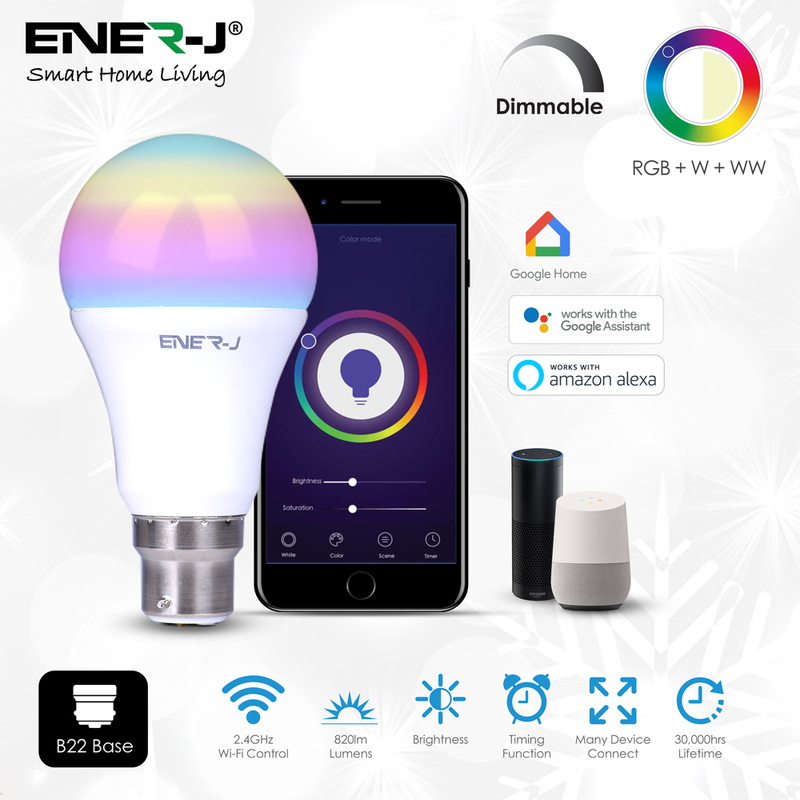 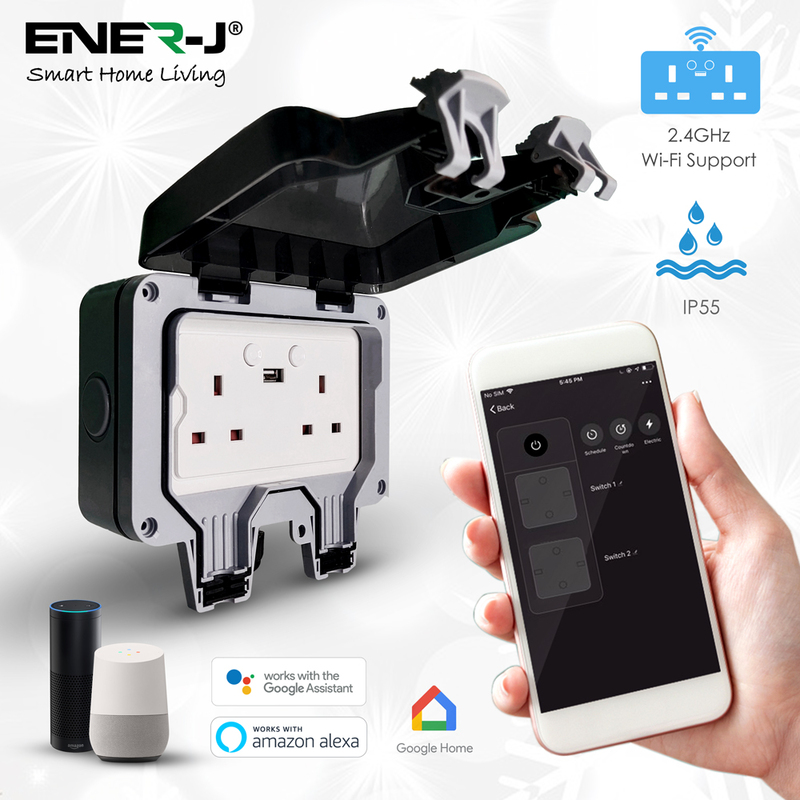 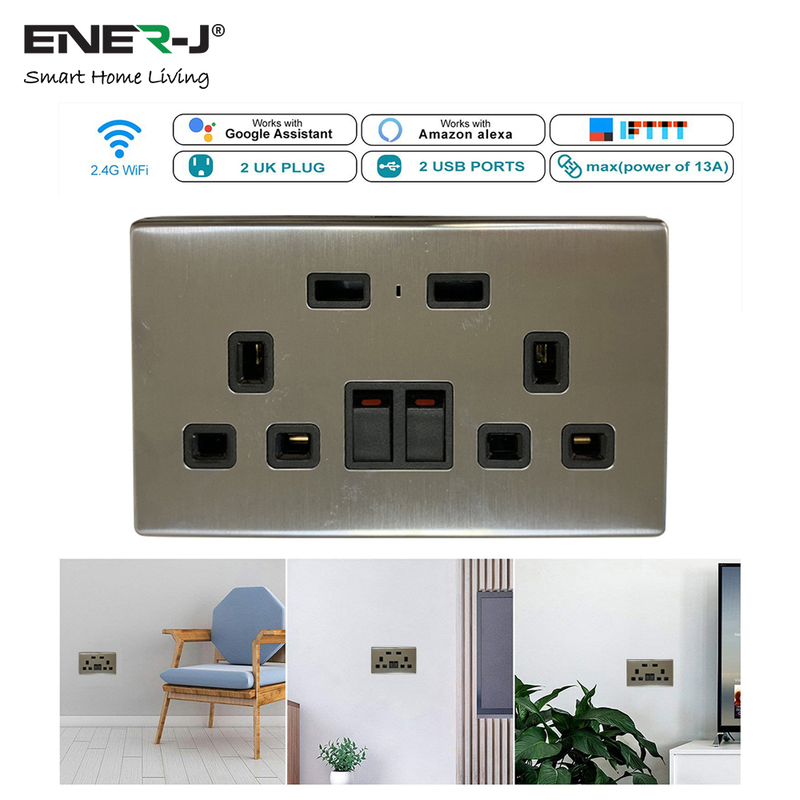 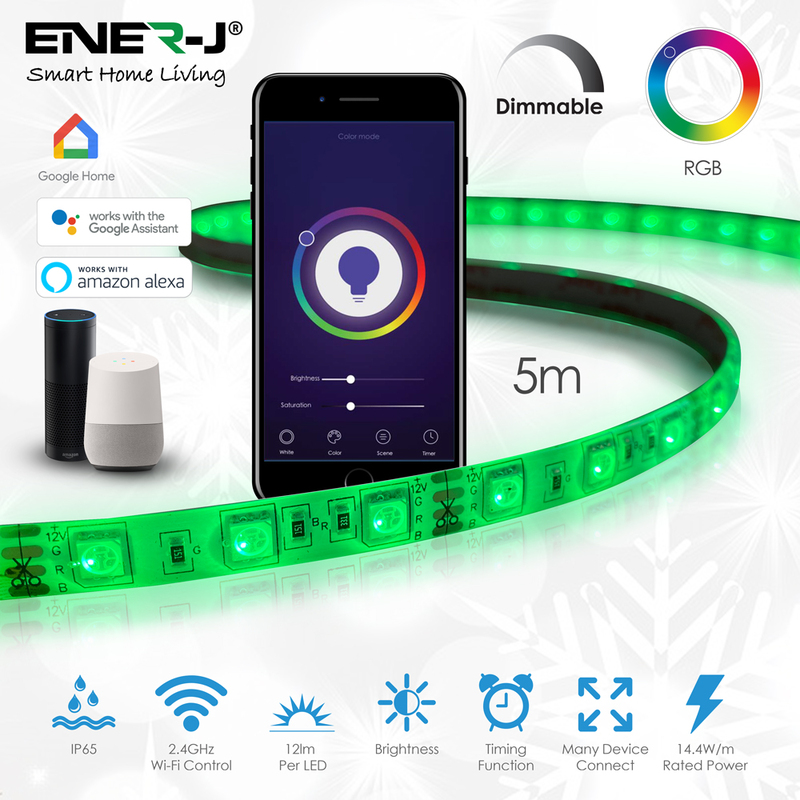 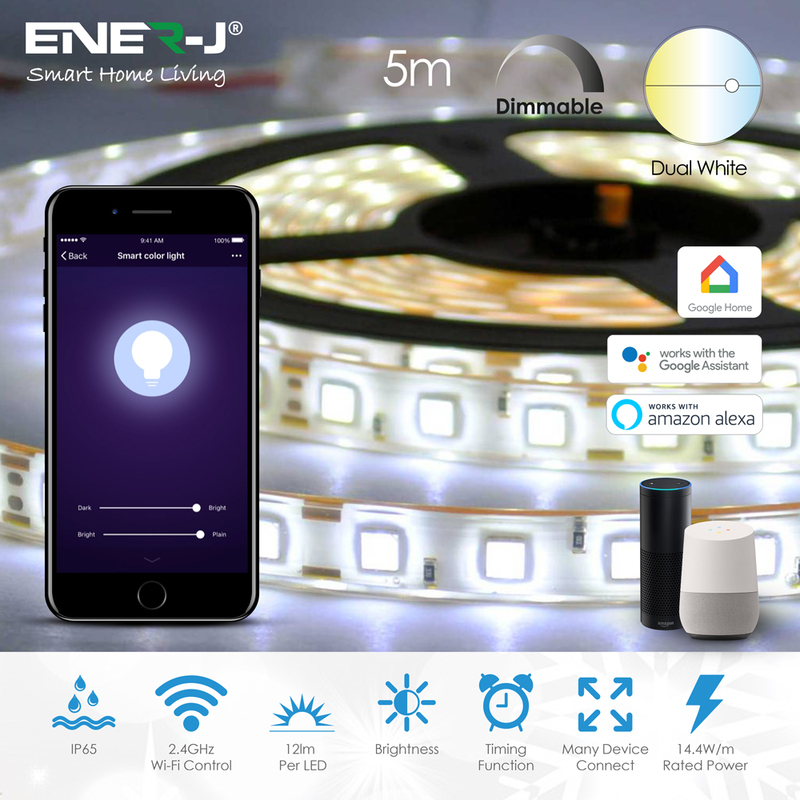 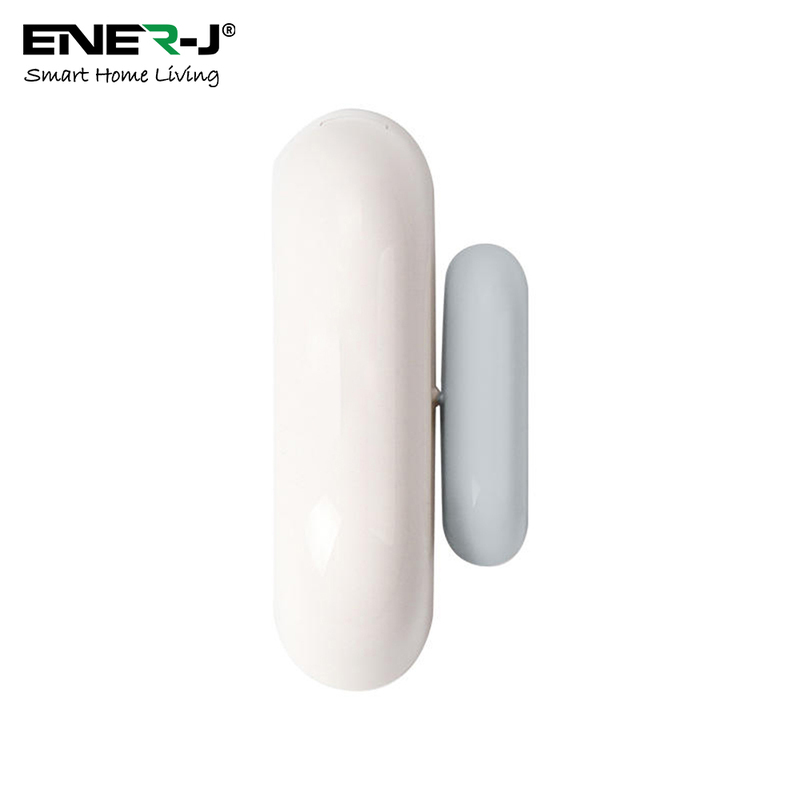 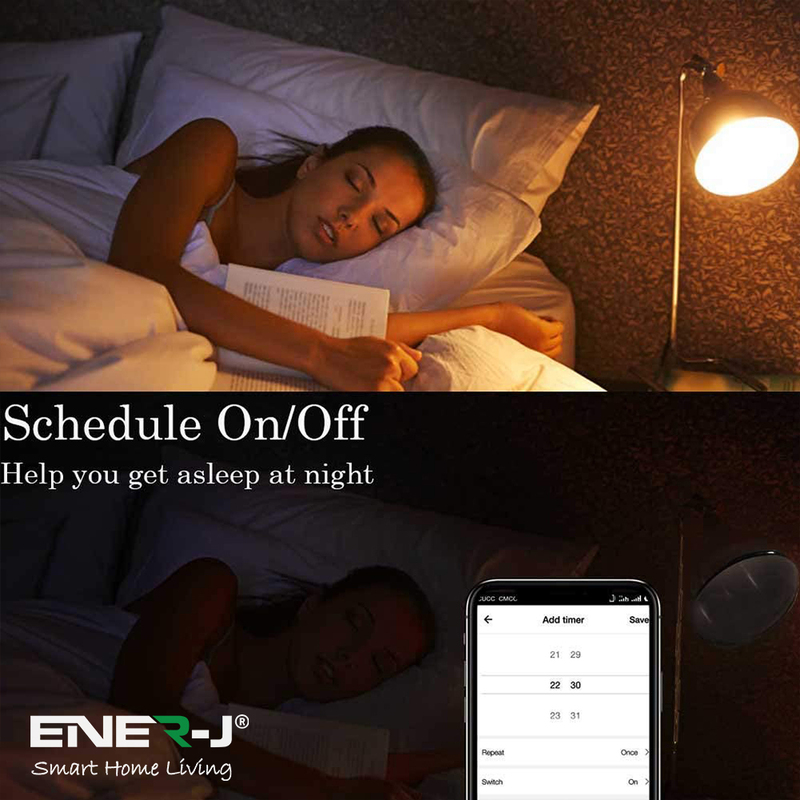 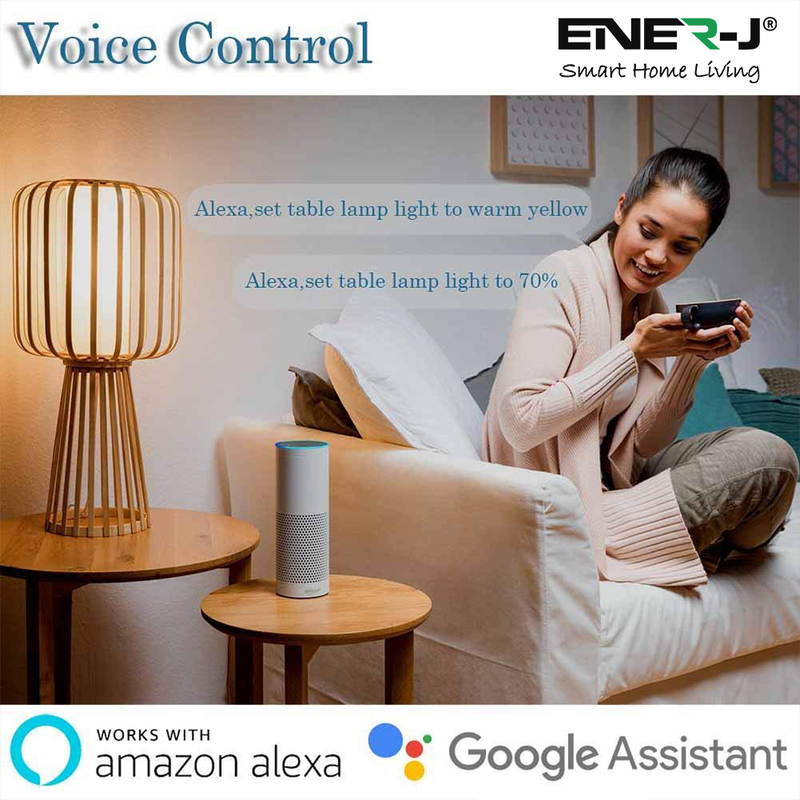 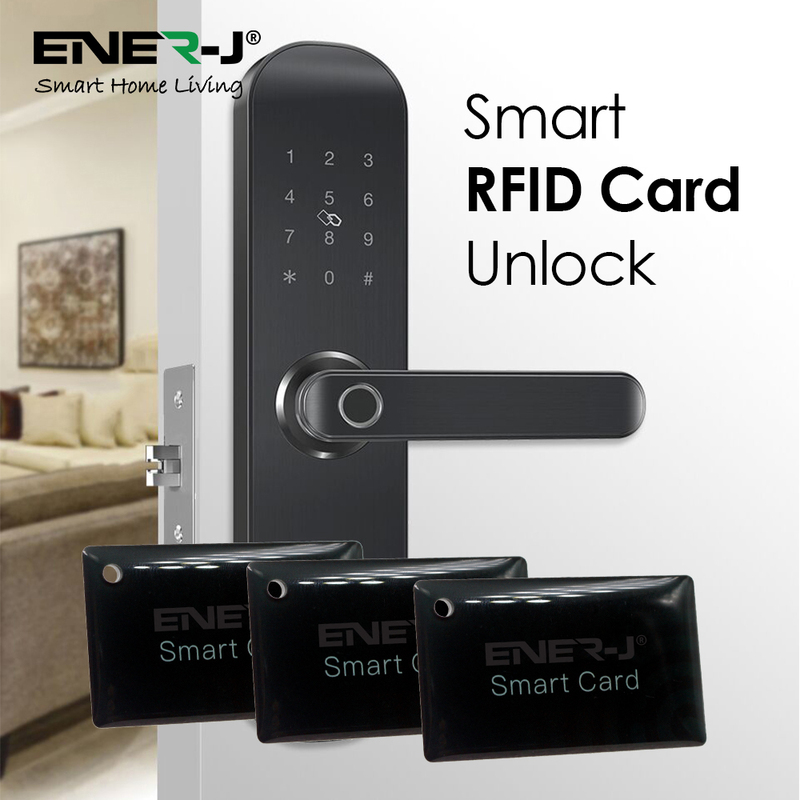 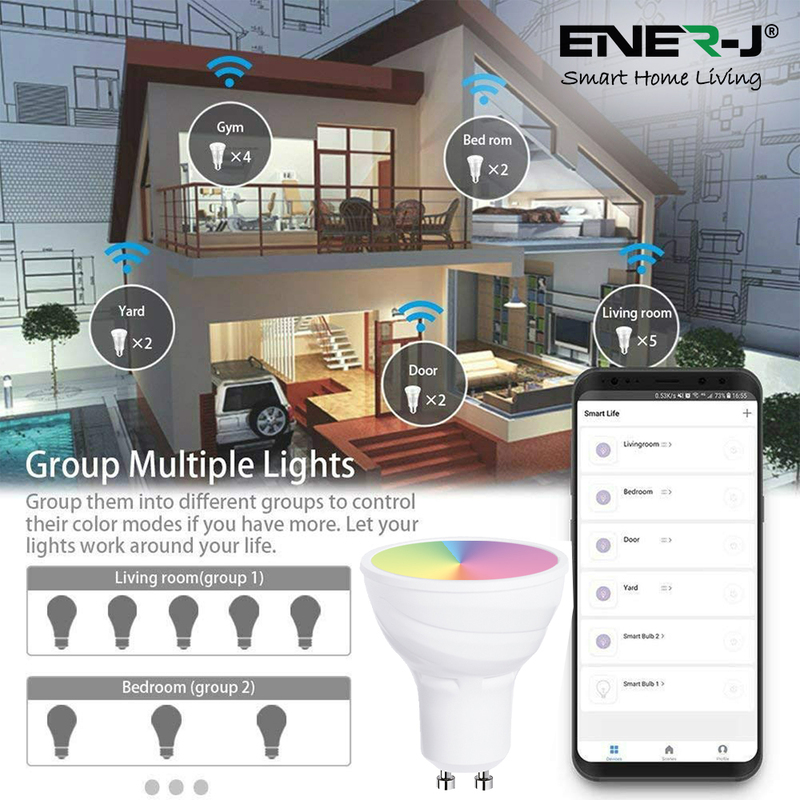 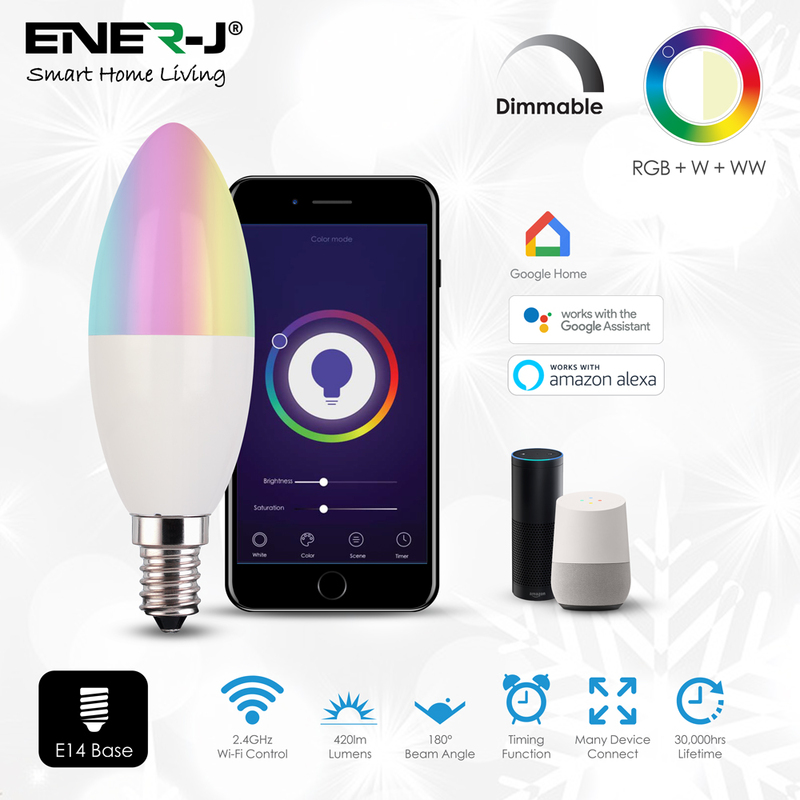 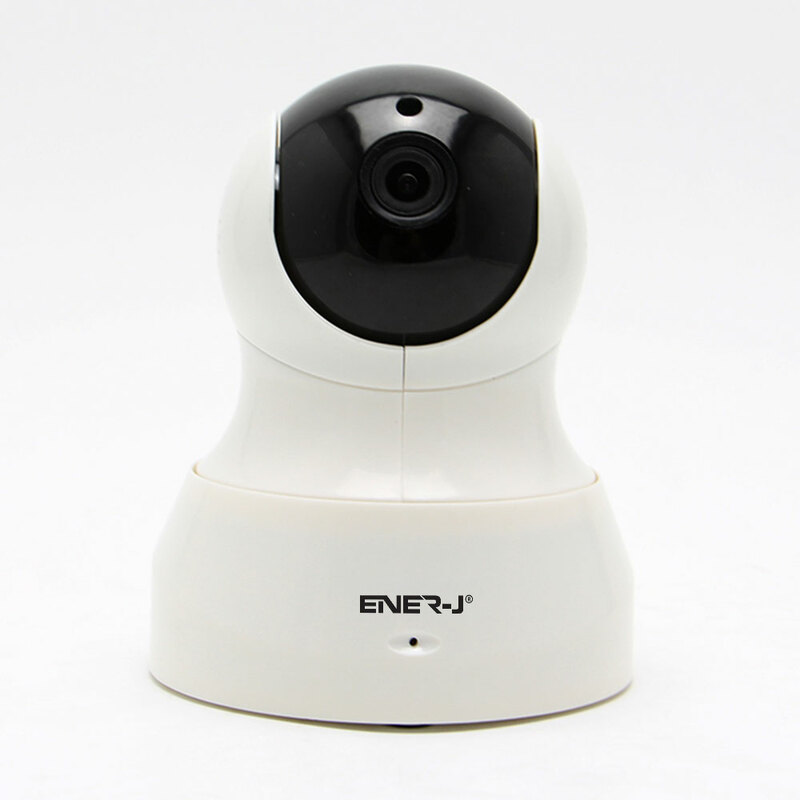 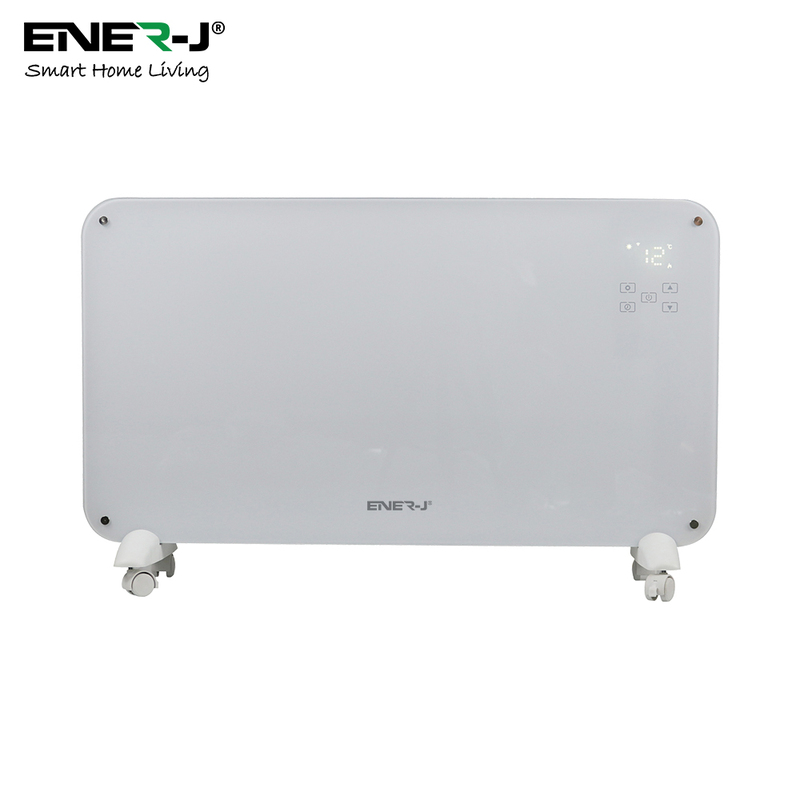 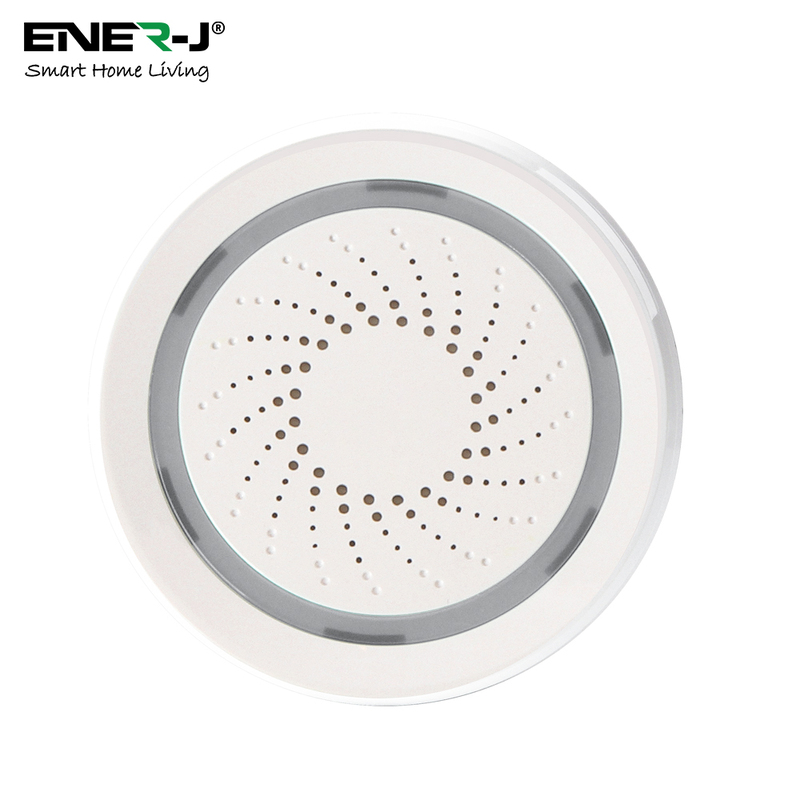 ENERJSMART App allows you to control a single GU10 smart bulb, or group bulbs and control them together. 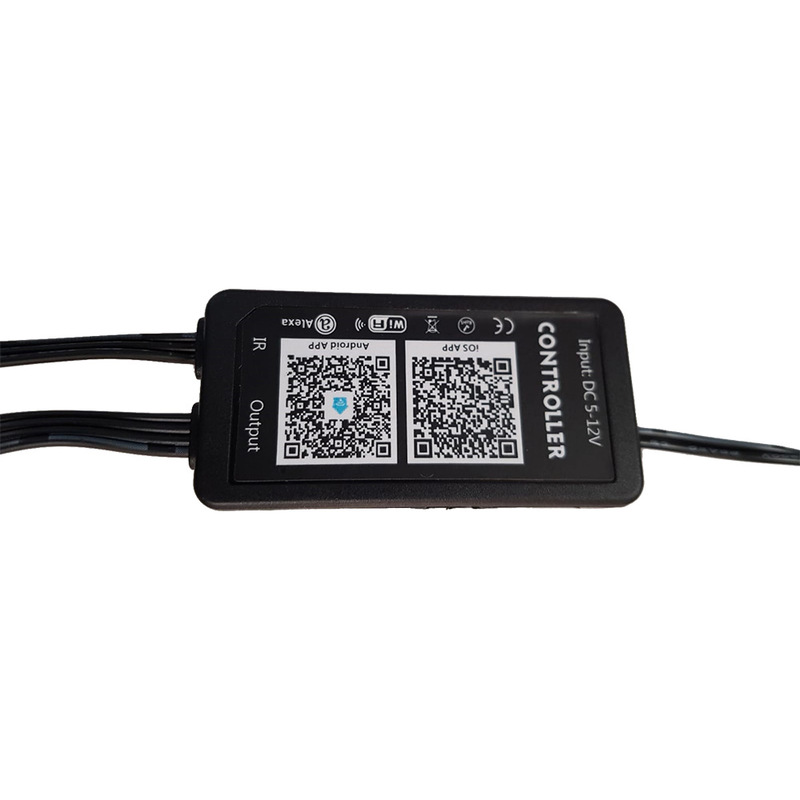 Make sure your network is 2.4GHz wifi network, not be 5Ghz WIFI! 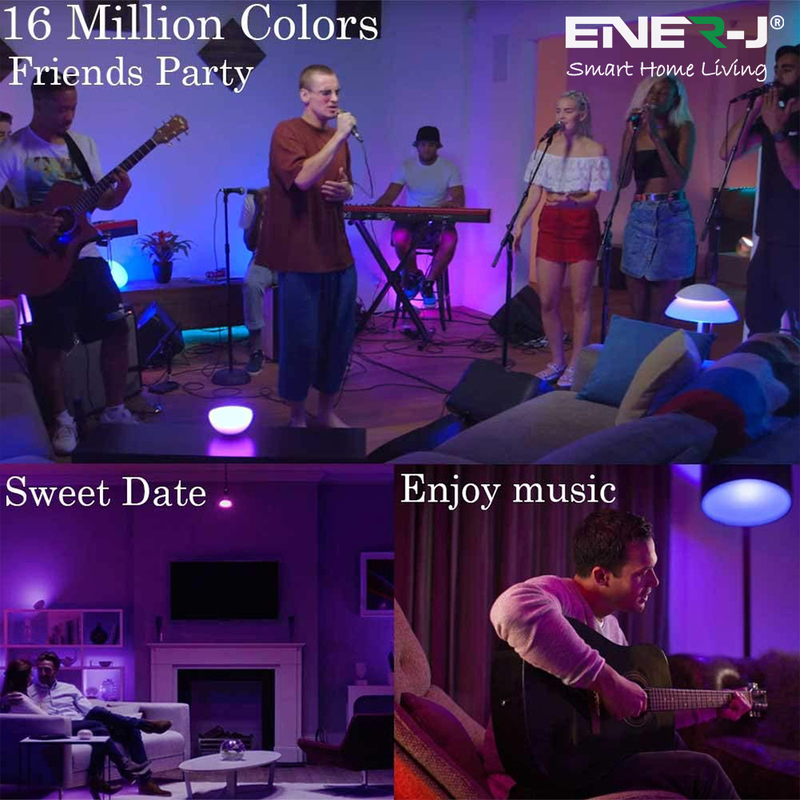 DIY COLORS & BRIGHTNESS: Create your favorite light effects with 16 million colors and the brightness of every gu10 wifi colour is dimmable. 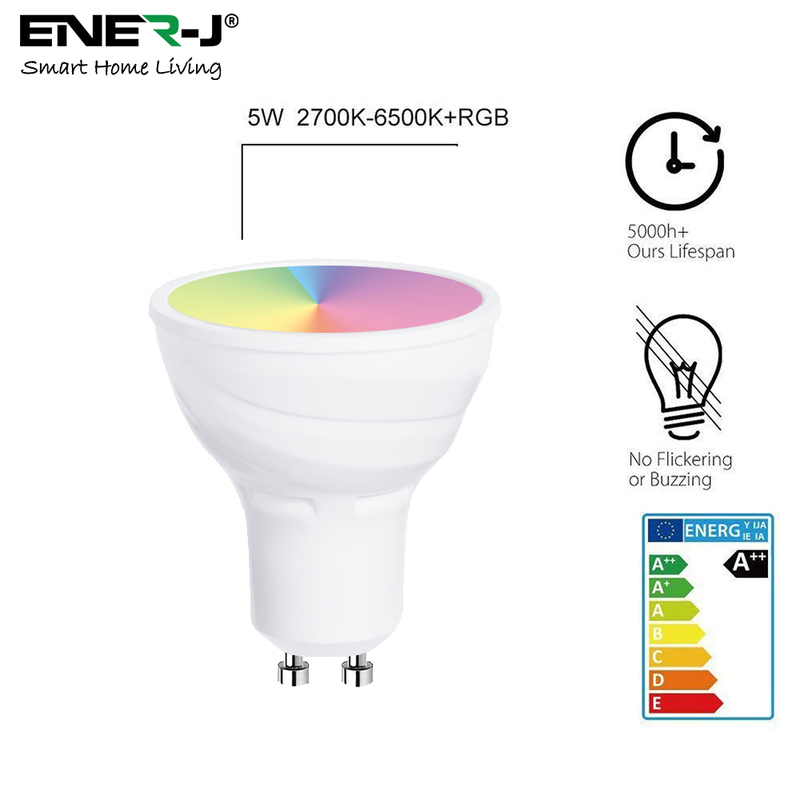 Not just RGB but also choose from cool white to day light to warm white. 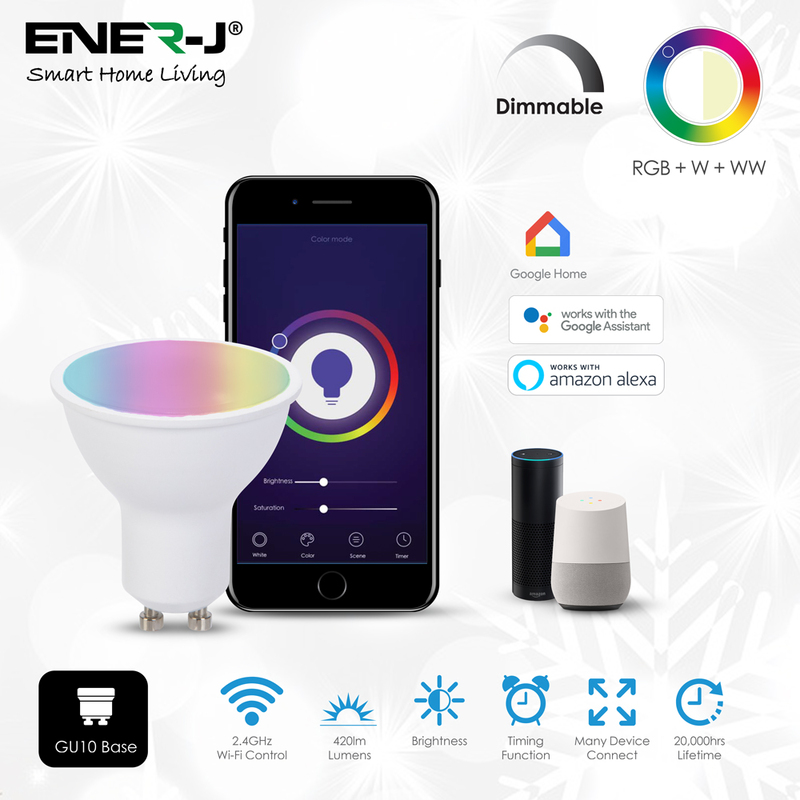 DURABLE & EFFICIENT: Standard GU10 screw base lamp holder, rgb GU10 alexa bulb works safely at AC 170~245 V wide voltage.